The cold weather season will be here before we know it. This is why it makes sense to know how to prepare in advance. Don’t wait until the snow falls to start thinking about winterizing your home. It is very important to have your air ducts cleaned before the cold weather season. There is likely a lot of pollen stuck in the air ducts. If this is the case, family members who have allergy problems are going to suffer for the entire winter. It is a worthwhile choice to hire an hvac service company to clean the air ducts. Check with the hvac service company to find out whether or not they would be interested in inspecting the furnace as well. They can make sure the filter is clean and everything is working properly. By doing this, there will be no question as to whether or not the furnace is going to work properly throughout the entire winter. If this home has a fireplace, it is always a good idea to hire a chimney sweep to come in and clean the fireplace. This way, they can get rid of the soot so that it is not going to cause problems when the fireplace is used. If there is a window mount swamp cooler, it needs to be removed so that the window can be closed. If it cannot be removed, think about covering it and blocking the window somehow. This way, the cold weather will stay on the outside of the home. Don’t forget to drain the water from the air conditioner. Otherwise, it is going to freeze and there will be another issue to worry about. The next thing you want to do is to go throughout the entire home and make sure all of the windows are closed tight. If the windows do not close properly, you may need to hire someone to help out. Depending on the situation, you may want to cover some of the windows with a blanket or some clear plastic. This way, the draft will stay outside the home which is going to help with the heating bill. In the future, consider investing in energy efficient windows. This is something to be done in the springtime for the summer. Set up an appointment with a plumber to have the water heater inspected. This way, it is more likely that it will last through the cold weather season. You definitely don’t want to have to take a cold shower, especially during the winter time. 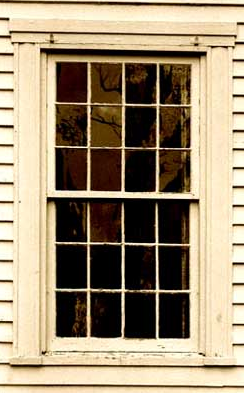 If you are going to be leaving for the winter, think about storm windows. 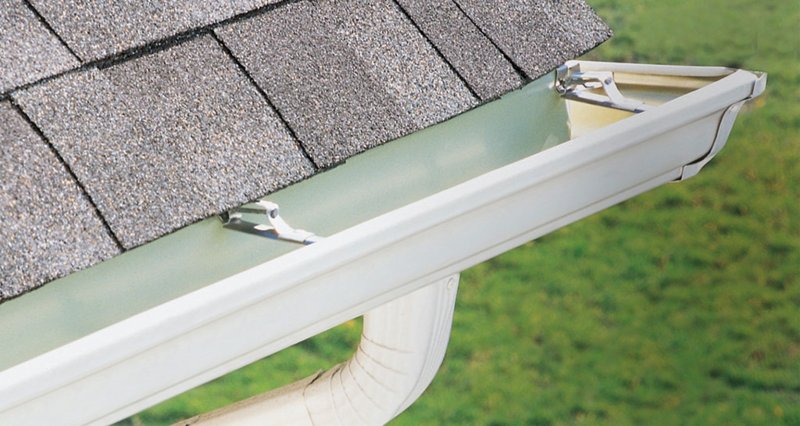 This will protect your home in case of seriously bad weather. You don’t want to come home to have to deal with broken windows throughout the entire home. Make this investment and protect this home. You don’t want your outdoor faucet to freeze when the weather gets cold. This could cause serious problems with the pipes. Instead, turn off the outside water if possible. Make sure all of the pipes are empty and then cover the faucet with outdoor insulation. If you don’t feel comfortable doing this, hire a plumber to take over. Frozen water pipes can break which means you may be without water during the wintertime. This is never something to overlook. The next thing you want to worry about is cleaning out the rain gutters. There are likely a lot of leaves after the fall weather. Get rid of the leaves so that the water can flow properly. With historic homes, it is typically smart to hire someone to help with preparing your home for the cold weather season. If it seems like too much to handle alone, someone is always available to help. With a bit of knowledge, you can find the right person to take care of these things. Save yourself a bit of money and do the work to do your research. It can be rewarding knowing that you were able to take on this responsibility. It feels good to know that your home is going to be protected from the cold weather season. Don’t wait until the weather cools down to worry about this responsibility. You definitely don’t want to be outside trying to get things under control when the temperature drops. Instead, make the decision today to make a list of things to be done. Don’t get discouraged if it seems like too much work. Do the things that you know how to do and then ask for help with everything else. This is your home and it should be well cared for. Otherwise, there are going to be problems in the springtime. ← How Can You Tell If It’s Time to Replace Your Windows?